BeautyScraps: Week Two in My 2016 Project Life Album: Pocket Your Year Sneak Peek for February! Week Two in My 2016 Project Life Album: Pocket Your Year Sneak Peek for February! 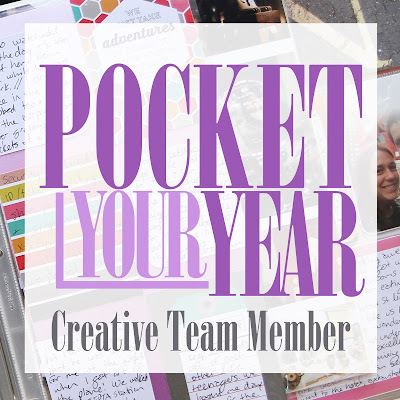 I am so excited to be a part of the very talented Creative Team in Megan Andersen's Pocket Your Year 2016 Class! If you are not familiar with Megan's inspiring work, you need to go check out her website and blog, The Nerd Nest. 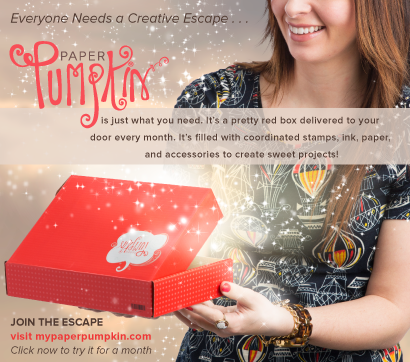 Along with tons of ideas for your pocket pages, she has awesome challenges, too. Megan's Pocket Your Year class is hosted over at rukristin.com Kristin is another awesome source of inspiration! 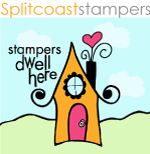 She is one of my favorite people to follow on instagram :) Over on her website she offers classes and she has also designed some really awesome products and stamps that you can purchase, too. The Pocket Your Year Class lasts the whole year and you can sign up anytime! The class has monthly units that include video presentations, process videos, worksheets and exclusive pocket page inspiration from Megan and the Creative Team. Along with the Monthly class content, there are also weekly discussion questions in the classroom. When you sign up for the class you can also join the private Facebook group. Since the page I created for this month's unit is exclusive to the class, I can just share a sneak peek of my pages here. If you sign up for the class you will be able to see the whole layout and pages from the other members of the Pocket Your Year Creative Team. The theme for February's class is Inspiration. All of the Creative Team Members will be sharing their tips about how they make time to scrapbook and where they find inspiration. We will each be sharing a layout and explaining what we were inspired by when we created it. Sounds fun right?!? I know I'm super excited! This month's content will go live in the classroom on Friday February 19th! Click Here to sign up for Pocket Your Year and document your story!